Changing your car’s oil is one of the most vital pieces of maintenance work that you can perform. If you want to extend the life of your Toyota and keep your engine running smoothly, this one is a must. As your engine works hard during each drive, it experiences wear and tear from internal parts. Regular oil changes are required to remove the build-up and keep your car’s powerhouse cleanly lubricated with high-quality oil. You’ll also benefit from an increase in fuel efficiency since a fresh dose of oil will reduce any friction that could slow down your engine, resulting in easier running and less money spent at the fuel pump. Synthetic oil can be employed if you want to help boost fuel economy by up to half a mile per gallon, savings that can seriously add up over time. And changing your oil regularly can help reduce your environmental footprint as well as your fuel costs. New oil can decrease the amount of harmful emissions produced from an older engine since a car running on clean oil is able to release less from the exhaust. Fresh oil is better at absorbing pollutants and less likely to burn, so an oil change can be particularly beneficial if you drive an older Toyota vehicle. 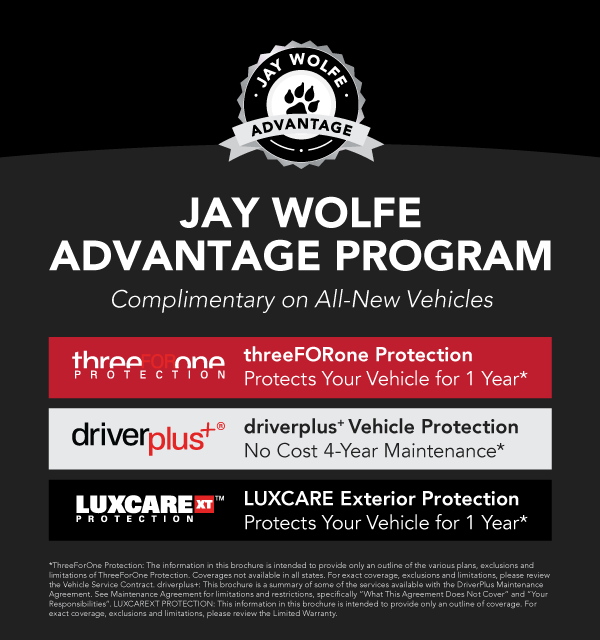 Beyond the sticker on your windshield, other signs that your car is in need of an oil change include oil stains in your garage or along your driveway. Even a small leakage can create a much larger problem if left untreated, possibly damaging the engine itself, so this isn’t an issue to ignore. One further sign that it’s time for your Toyota vehicle to be treated to an oil change is the activation of the low oil pressure light, which might start turning on whenever you start up your engine. An effective level of oil pressure is needed for that oil to lubricate the engine as well as possible. Extending the life of your engine is part and parcel of making your Toyota last for years to come, and oil is the engine’s lifeblood. 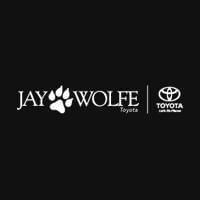 Visit your Jay Wolfe Toyota today so a Toyota expert can check that you’re properly lubricated and clean.